Your nails are under constant attack from pollution, food, chemicals, impurities and even biting. 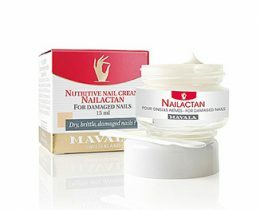 Natural Beauty Brands has the organic natural nail care products available to help strengthen your nails and protect them. 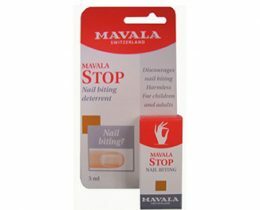 A great example is the Mavala Switzerland stop bail biting and thumb sucking solution that was the original to hit the market decades ago and still works to this day. 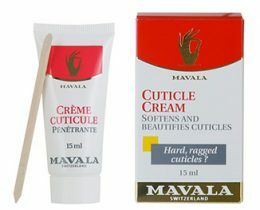 You can also find great options for natural nail treatment including nail hardener, daily protection solution and more. 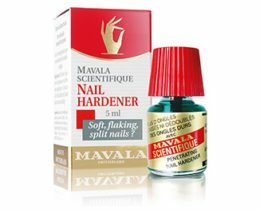 If you are in the market to buy a nail care kit online the best nail treatments are going to be ones that are organic and natural. The reason organic natural nail care products are the best is because they help repair and restore without using any chemicals. That means the solution works better and leaves them healthier. You can also find plenty of cosmetic options including multiple colors of polishes that are also made of natural ingredients and look great. 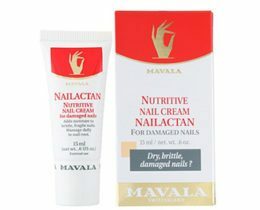 Natural Beauty Brands is the best place to shop online for a natural nail care kit as well as other products. Throughout the day, we constantly abuse our hands with food, soap, dirt, pollution, nail biting, thumb sucking and other uses. That’s why finding the best nail care products is important as you need to preserve and improve the health of your hands. 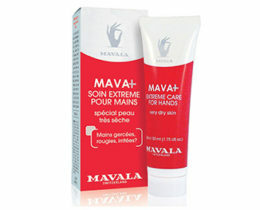 You will find a great selection of natural products when you shop with us. Why do you need to use natural products? Even when you are washing your hands you are using a substance that is full of chemicals and dyes. That soap is going to leave residue on your hands that cannot be seen but takes its toll on your skin over time. 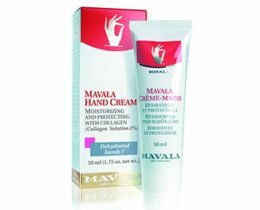 Using lotions and creams to protect your skin and nails may provide a short term solution but it’s the same as using the soap. You are still leaving chemicals on your body. That’s why you want to end the day by putting something healthy on your hands. 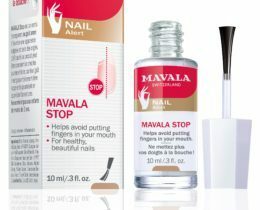 Stop Nail Biting: One of the most popular items we sell, the Stop nail biting and thumb sucking solution from Mavala Switzerland will help you break a nasty habit and protect your nails at the same time. Polish: No reason to skip the polish just because you are trying to be natural. We offer a great selection of natural polishes to match any look. Top Coat: Did you just get a manicure? Why let it go to waste in a day or two? 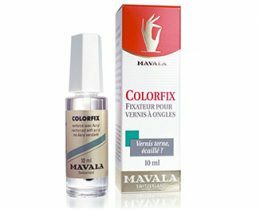 The Colorfix top coat can preserve a manicure an extra 5-7 days. Interested in a product but want more information? Feel free to contact us today and we will be happy to give you the information you need so that you can make a confident purchase.